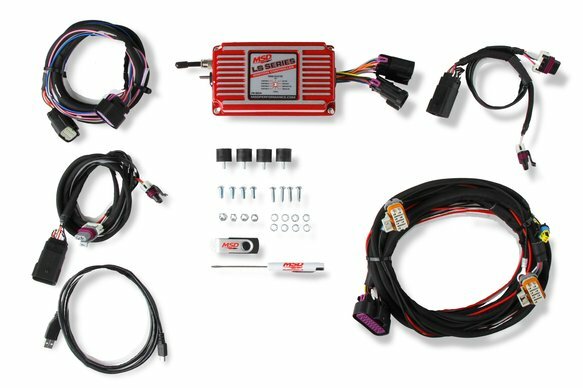 As the popularity of GM LS engines continue to grow, so does the demand for a powerful, reliable and easily adaptable ignition system. 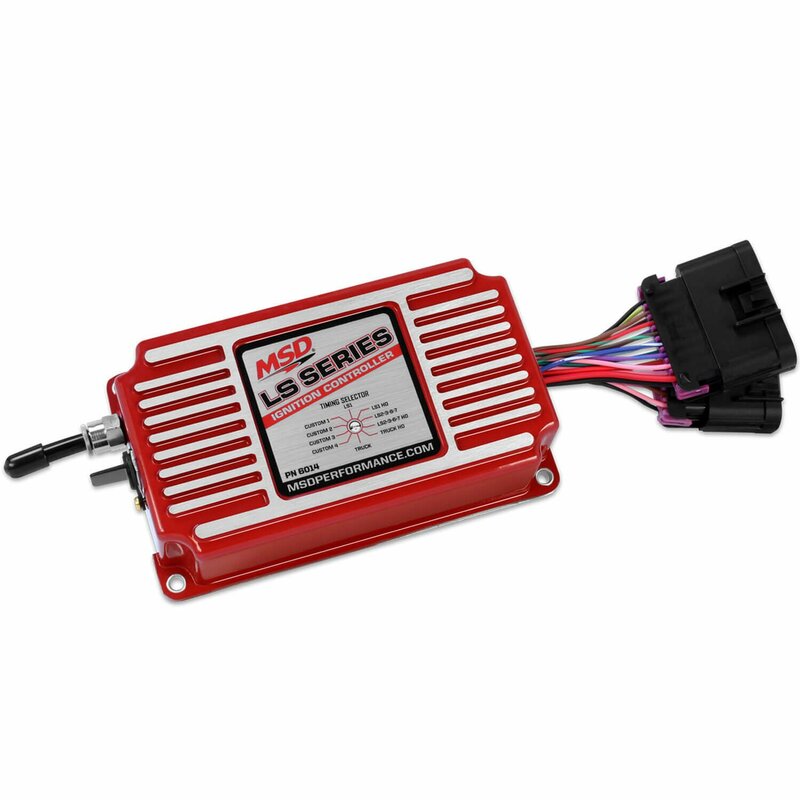 MSD has answered this demand with an updated and improved version of the popular 6LS box. 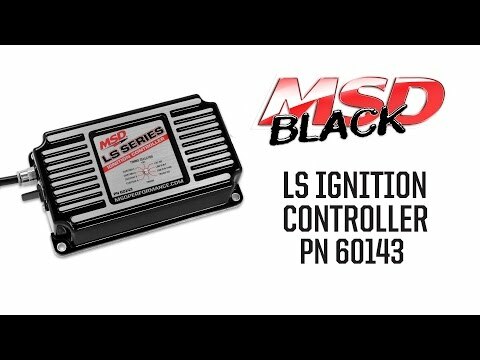 Whether using a stock crate engine or building a custom powerhouse, the MSD LS Ignition provides the control you need to achieve the performance you want. 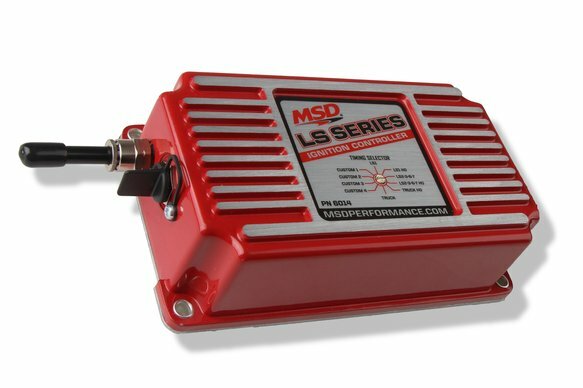 Dial in the perfect tune for your LS using the easily adjustable preset timing curves or hookup to your computer and program a custom setup with our user friendly MSD View software. New features of the LS Ignition include; high speed data acquisition, an optional coolant temperature sensor input, idle timing control, as well as individual cylinder timing. These features are in addition to the existing programmable step retard, launch retard and RPM rev limiters from its predecessor.